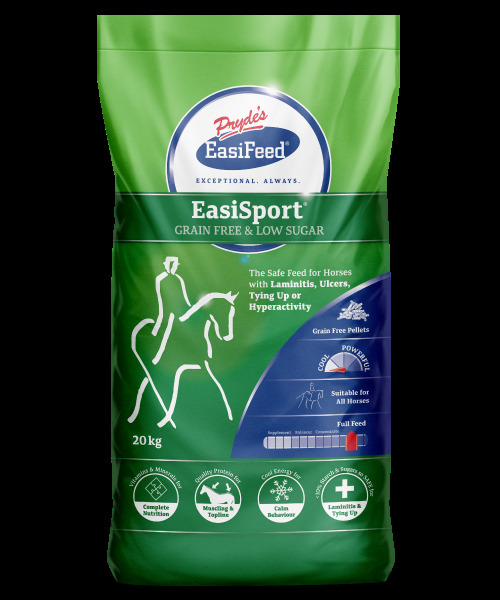 Use EasiFibre to replace grain in a horse’s ration to give calm, yet responsive energy. 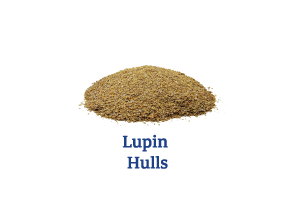 Use EasiFibre to replace chaff in a horse’s diet to increase calorie content for weight gain. 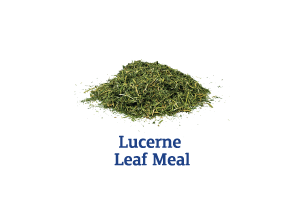 A truly grain free and grain byproduct free feed with less than 10% starch and sugars, making it safe for horses with laminitis, ulcers, tying up or hyperactivity. Canola oil provides omega 3 and 6 fatty acids for brilliant coat shine and skin health. 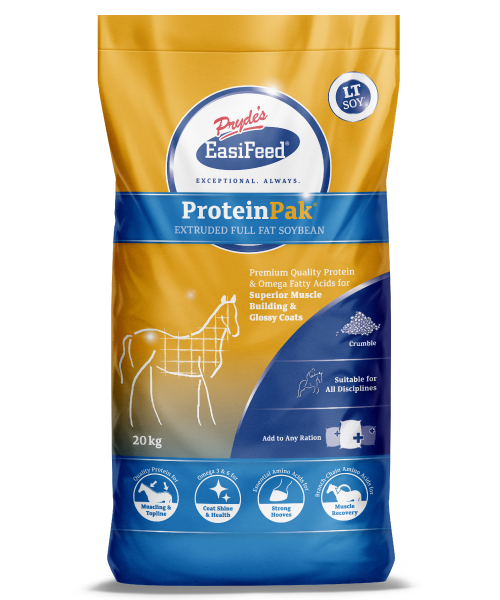 EasiFibre does not contain added vitamins and minerals, so it can be added to any ration and fed with any other feed without unbalancing the diet. EasiFibre is not a complete feed and must be fed as part of a balanced ration. EasiFibre can be soaked to form a mash. EasiFibre does not contain added vitamins and minerals so it needs to be fed as part of a balanced diet. To meet vitamin and mineral requirements, you should feed EasiFibre together with any of the Cubes, Pellets or Sweetfeeds from the Pryde's EasiFeed range, or use one of the pellets from the Pryde's EasiBalanced range.